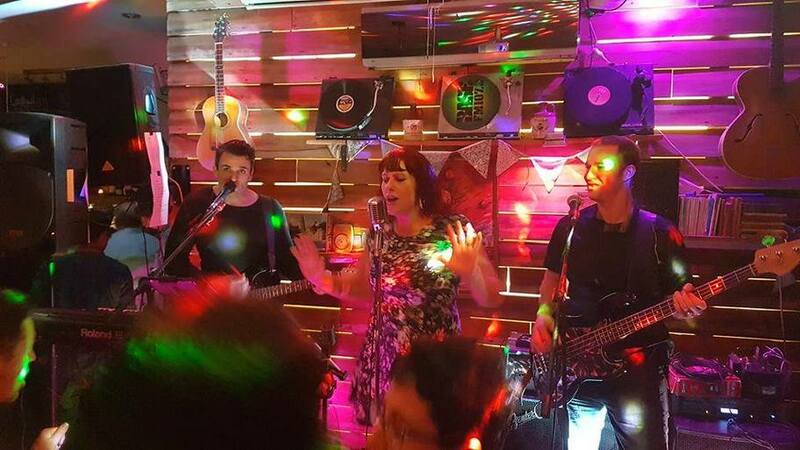 Elevate are a high energy trio covers band who will get you shaking your groove thing! Spend your Sunday afternoon with us at The Boat House. Doors open from 12pm, music from 1pm. Bring the whole family and enjoy the sun from our large decks and grassy areas! Food and beverages available from The Boat House kitchen!